A custom bike we built. TRIKES! 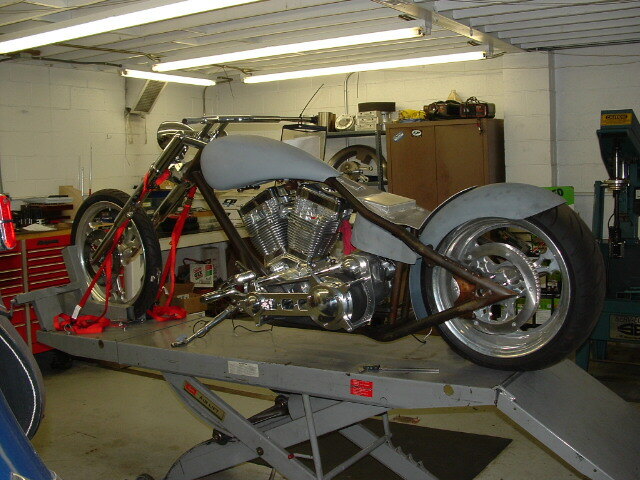 We sell and install Frankenstein Trikes kits on your bike or we can get the bike for you, too! Check out our ﻿Trike Building﻿ page! Custom bike building from scratch or we'll help you complete yours Check out our ﻿Custom Bike Building﻿ page! 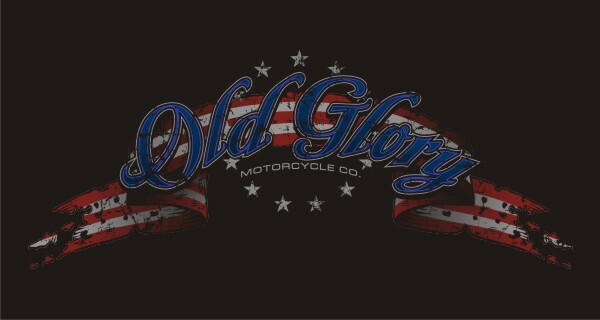 Click here to go to the S & S Cycle, Inc. website. If you see something you like, contact us. 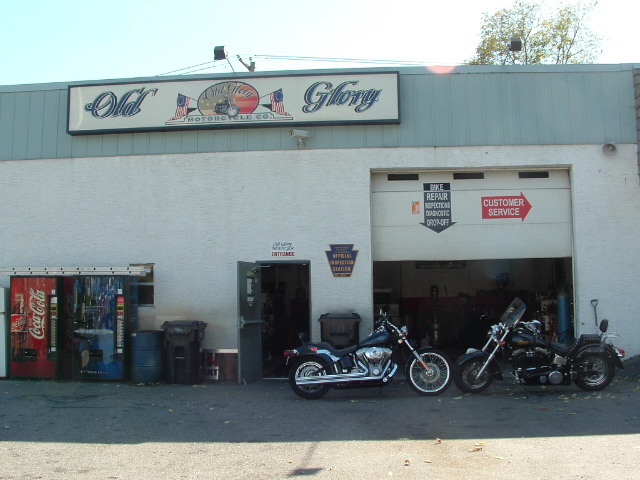 PA licensed dealer for used motorcycles, cars, and trucks. We are a dealer for dealers only vehicle auctions. See our ﻿Car Inventory﻿, ﻿Truck Inventory﻿, and ﻿Motorcycle Inventory﻿ pages for current inventory onsite. If you're looking for something in particular, we'll do our best to find it for you. Cheap! We'll work with your budget. Click on this link for our contact page. Use it to email AJ a question about your bike or Ted a question about your car or truck. Your answer may appear here! Bring your vehicle in for inspection! Don't wait until the end of the month! 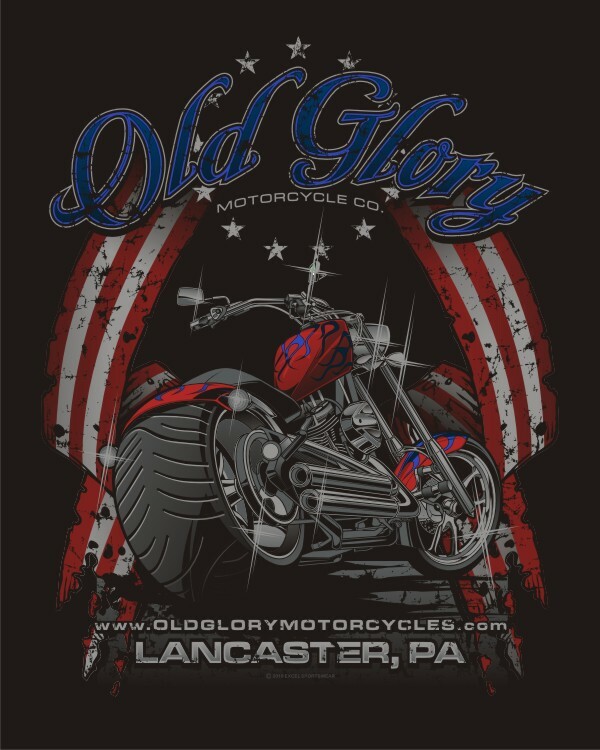 1/2 OFF inspections and emissions testing for veterans! !